Greetings Space Cadets, I’ve been sitting on these photos since May but they are finally here. 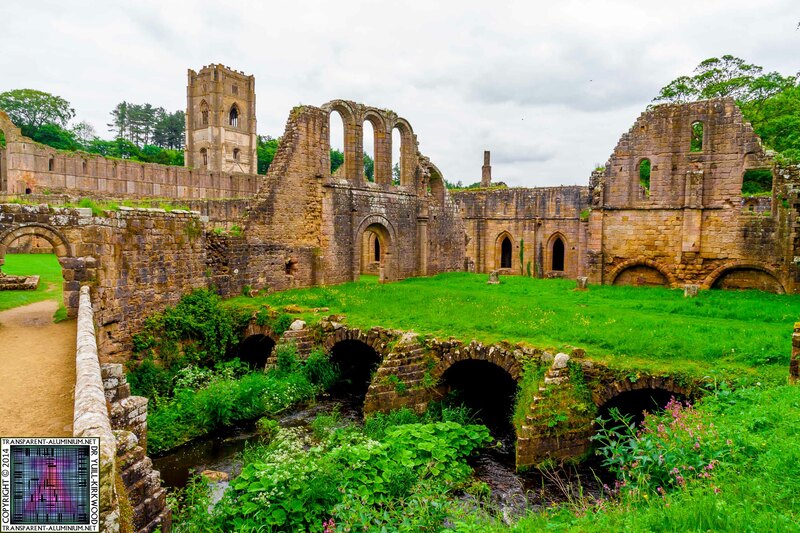 While on route to exploring Brimham Rocks I spotted a sign for Fountains Abbey & Studley Royal the riverside remains of a medieval abbey. 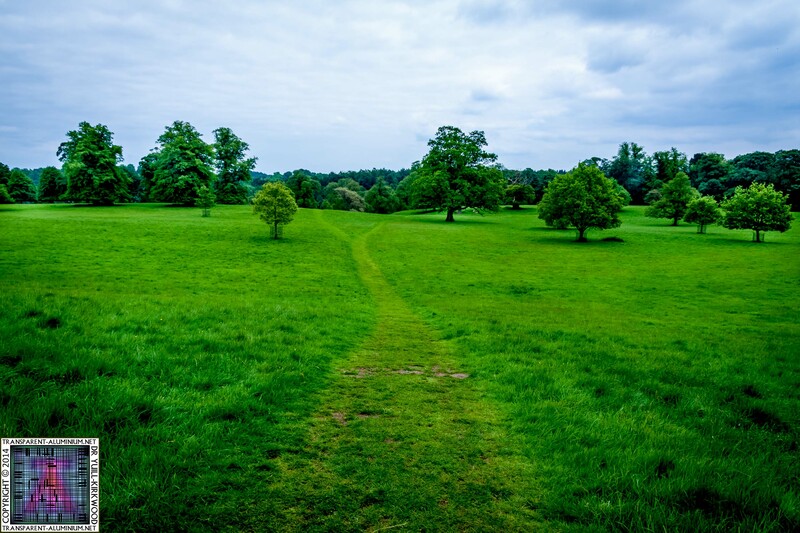 I decided that if time allowed I would take a look on my return journey, and here is what I found. Fountains Abbey & Studley Royal Map. 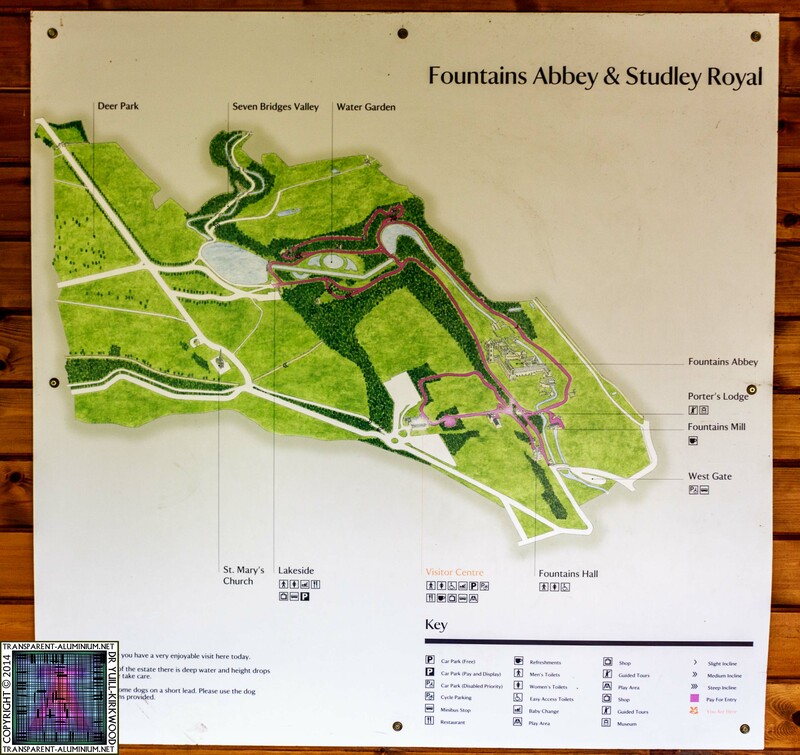 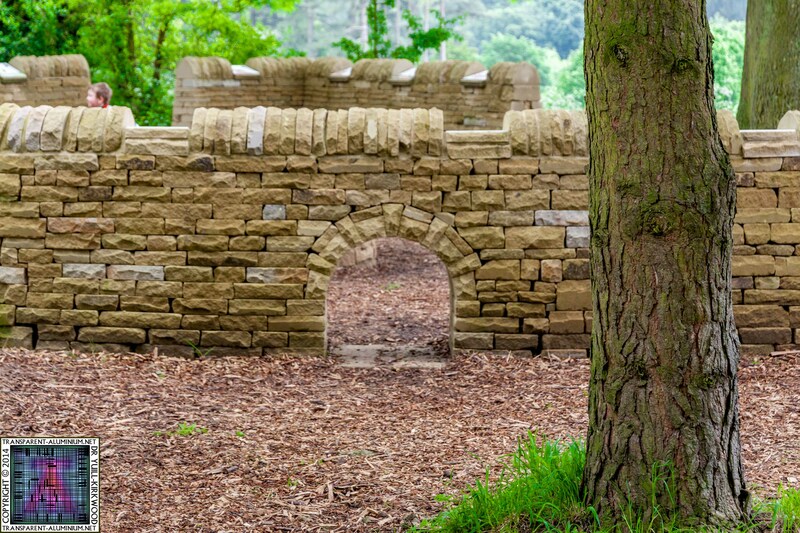 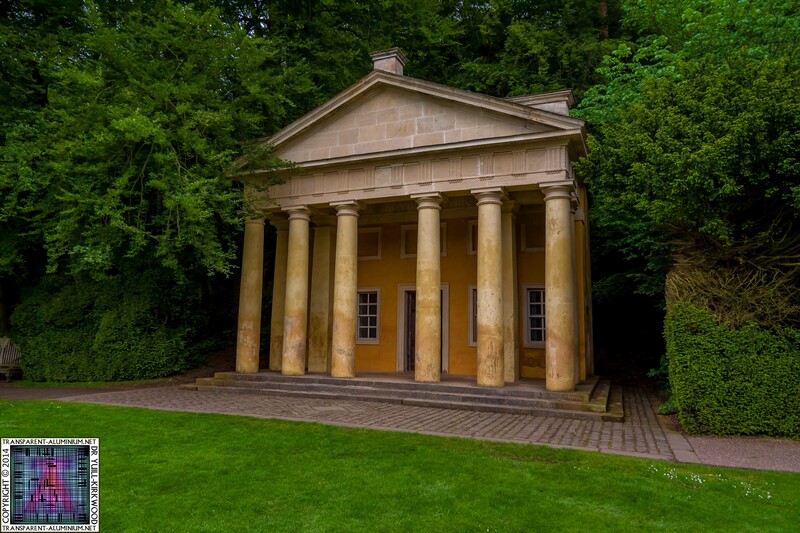 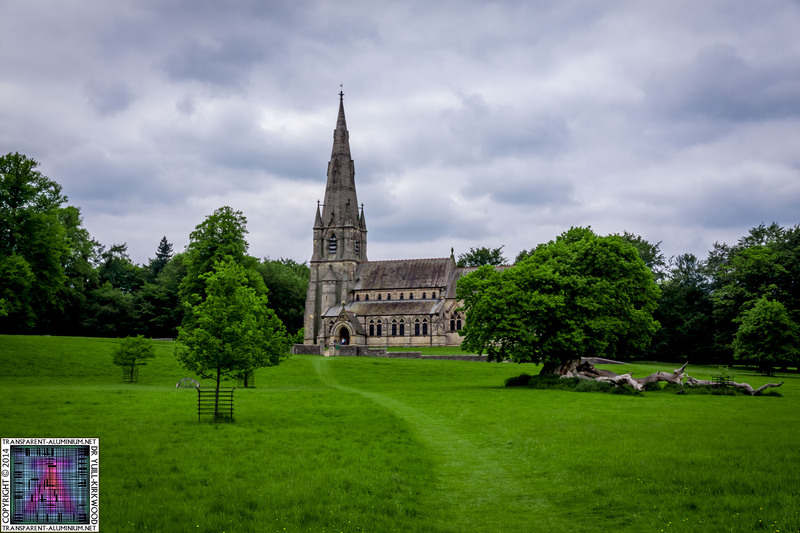 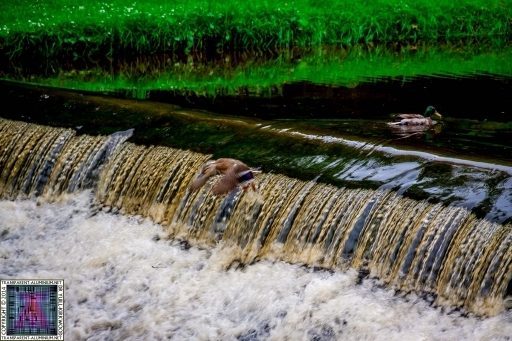 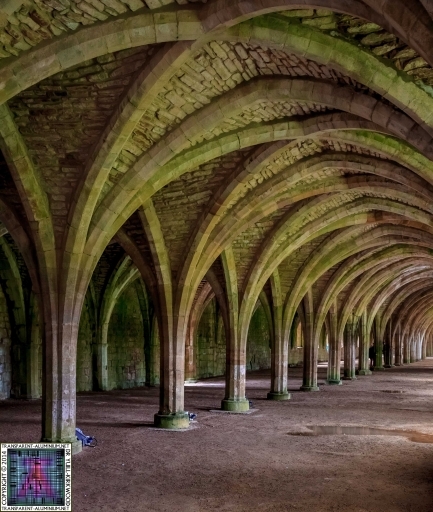 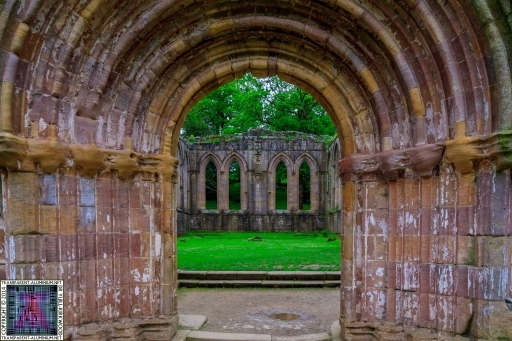 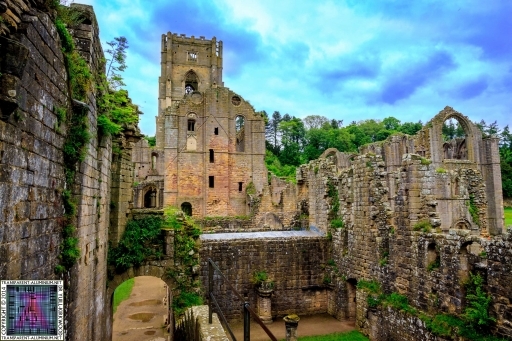 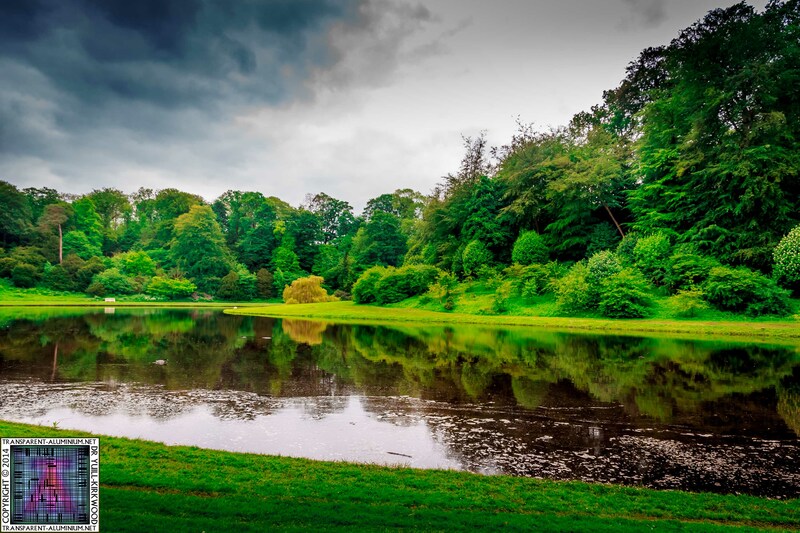 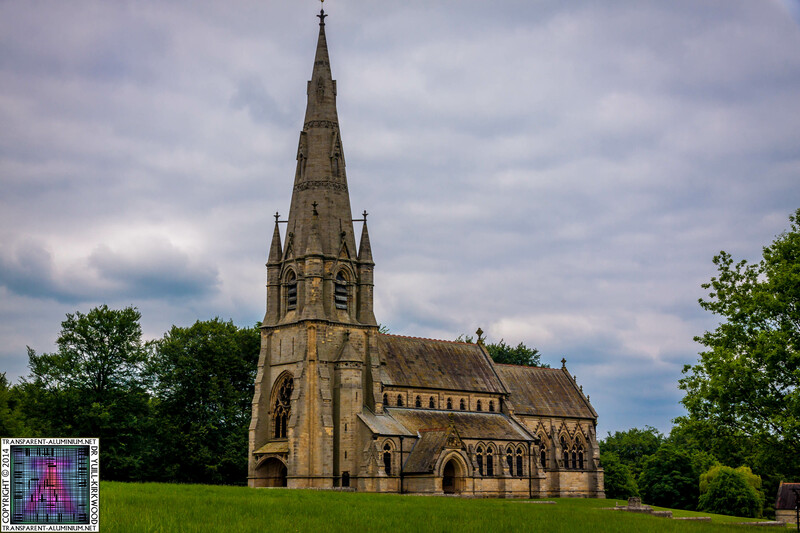 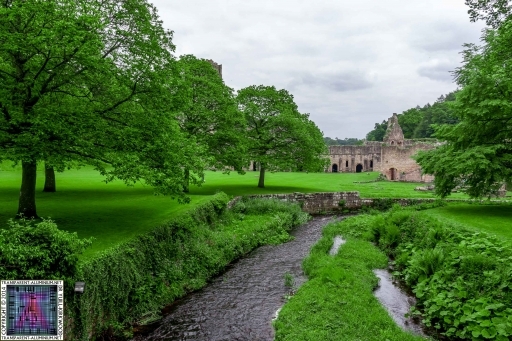 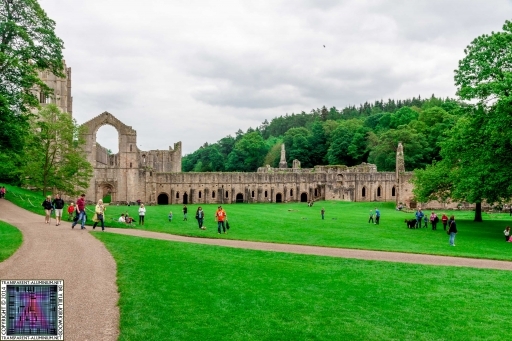 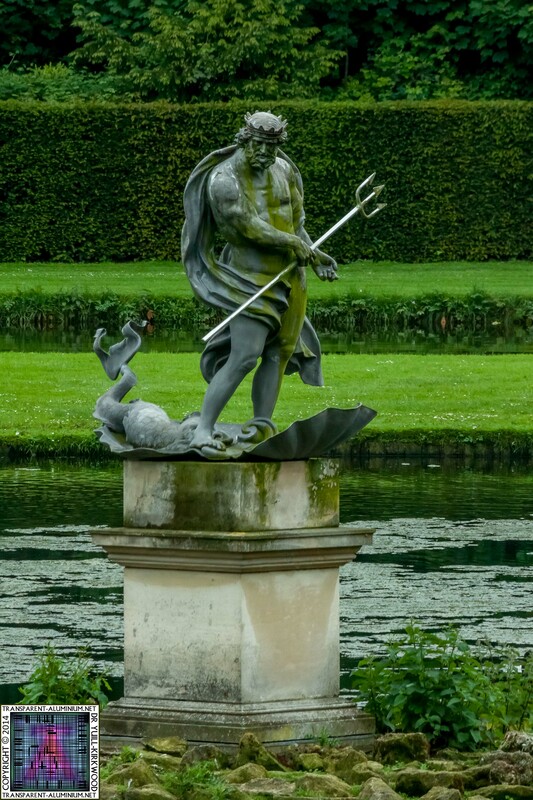 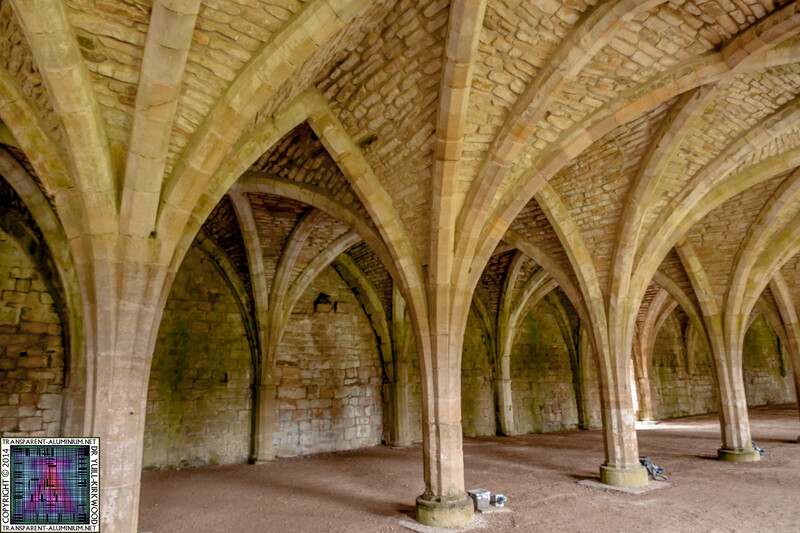 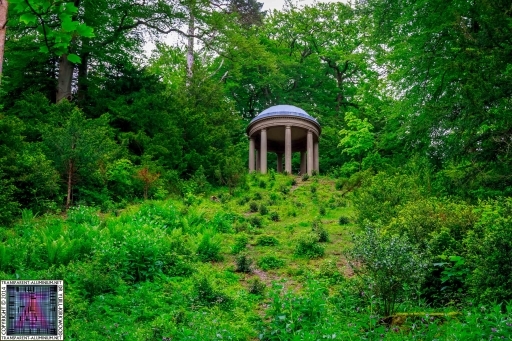 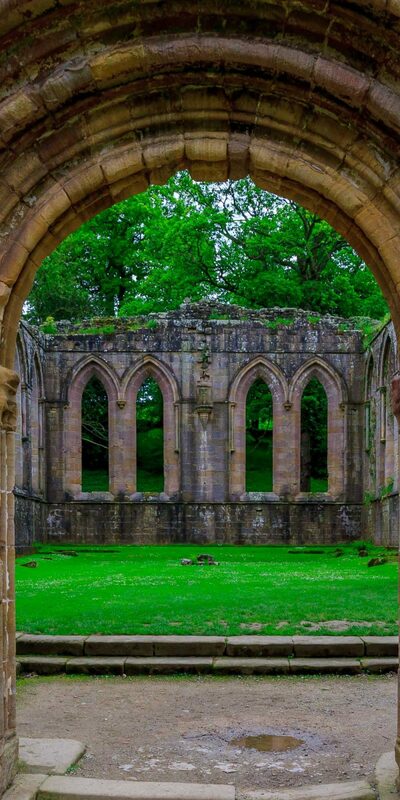 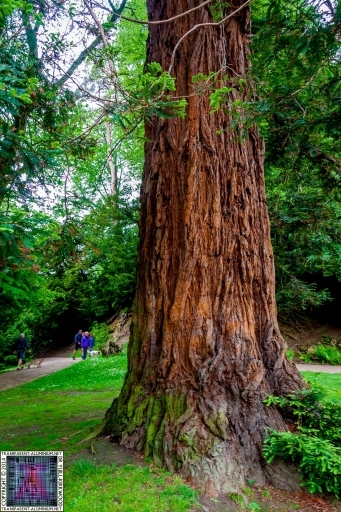 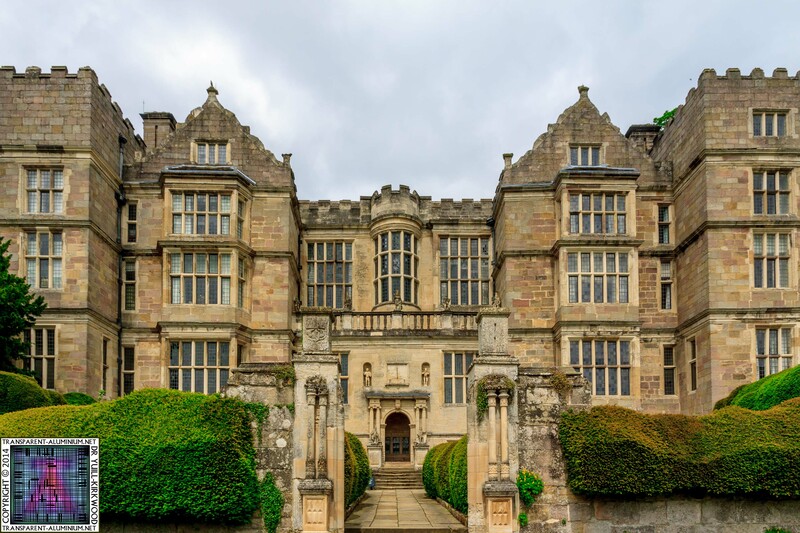 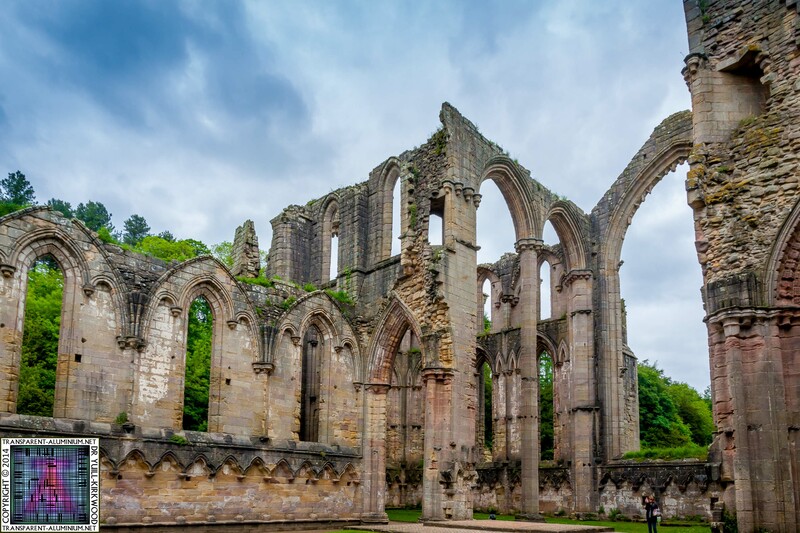 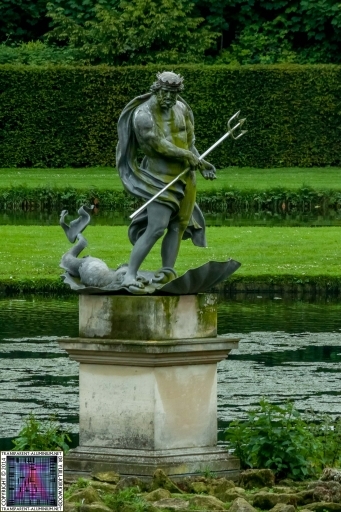 Fountains Abbey & Studley Royal Reviewed by DR Ravenholm on October 26, 2014 .